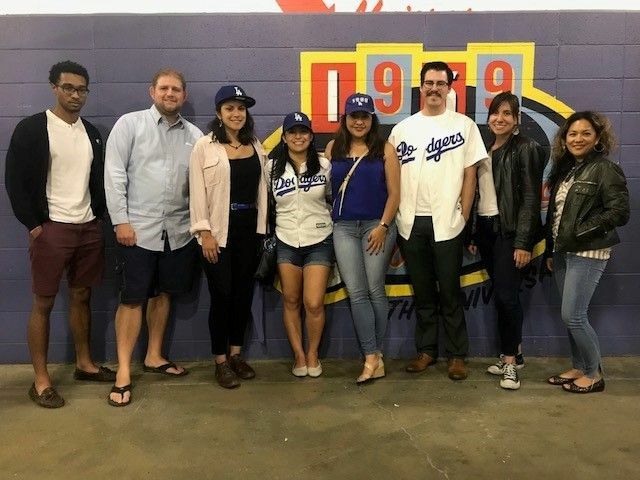 Peggy Browning Fund Alumni have been busy hosting this year's Summer Fellows at orientations and baseball games. 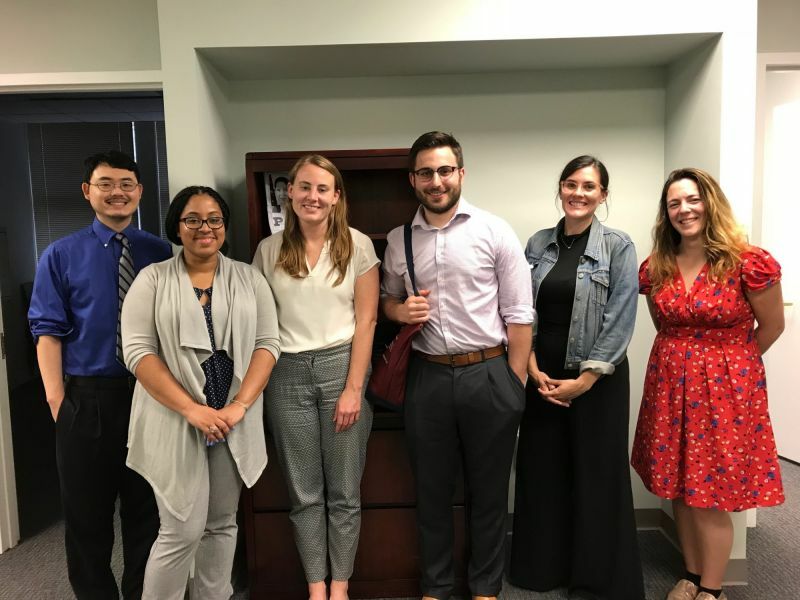 All orientations stressed the importance of each fellow making the effort to reach out to other PBF Summer Fellows and Alumni to broaden their circle of colleagues as they prepare to embark on their careers, and for guidance in searching for the right job after graduation from law school. 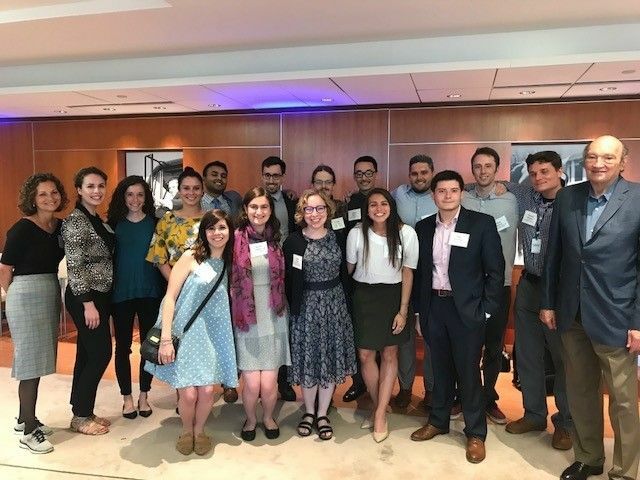 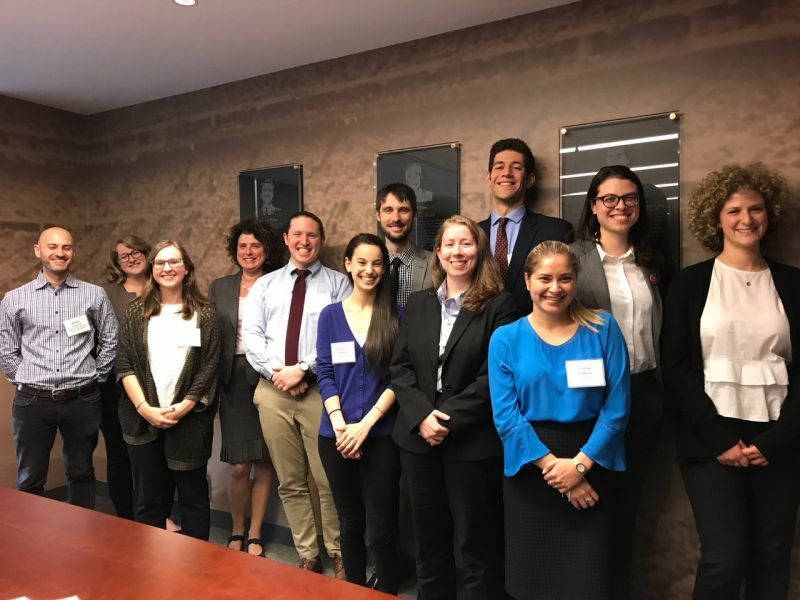 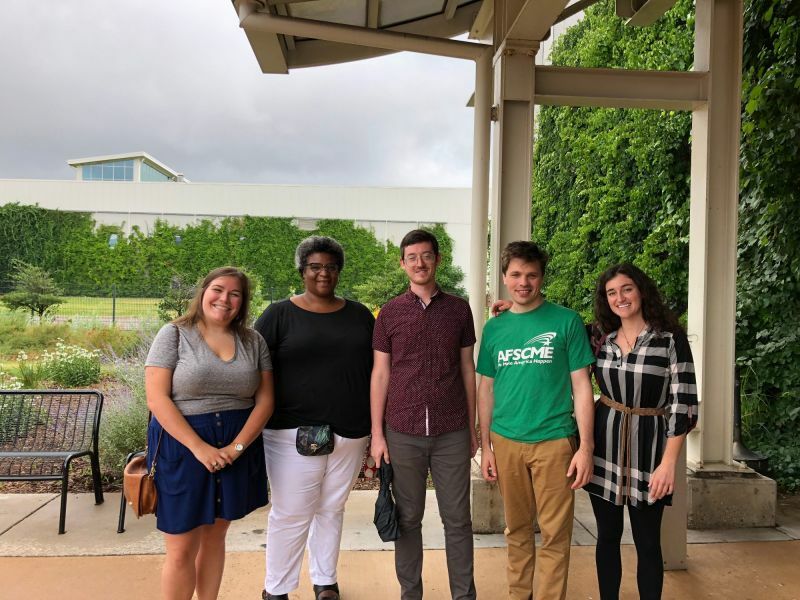 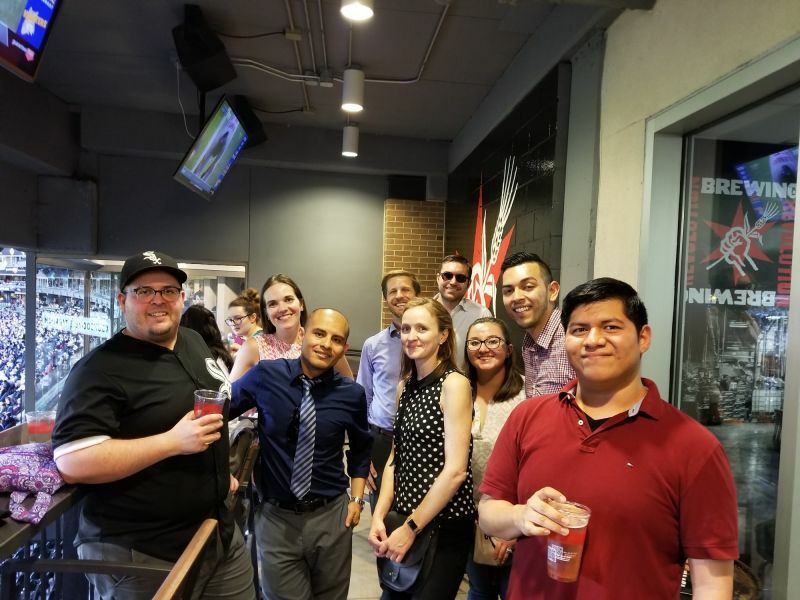 At a White Sox game in Chicago in June, Sarah Arendt, PBF'11, co-coordinator of PBF's Chicago Alumni Association, reported that all had a great time at the game and our new fellows are very enthusiastic about their fellowship experiences.